Montreal in Evolution presents the rich and complex history of Montreal's architectural and environmental development from the first fort of Ville-Marie to the skyscrapers of today. It also examines the forces which shaped the city during the past three hundred and fifty years. "an excellent and thorough history." Choice. 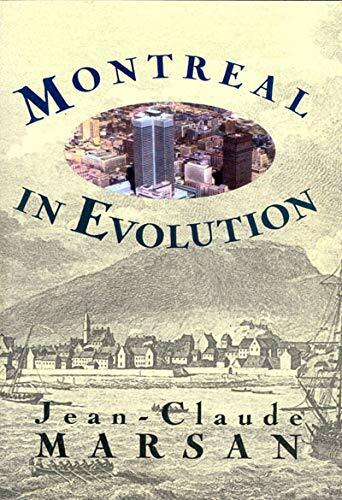 "The breadth of Marsan's theoretical and historical reading is impressive for he attempts to put architectural and planning history into the context of what is known about Montreal's society and economy." Canadian Historical Review.